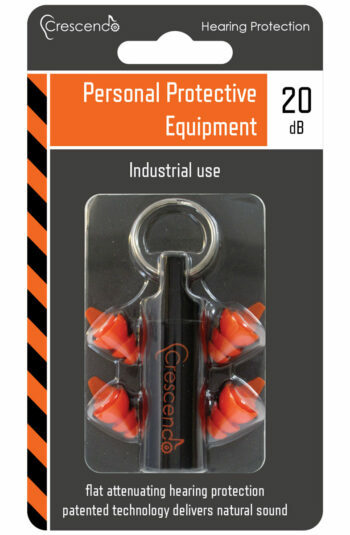 Nail guns, riveters and drop hammers all produce impulse noise up to 150 dB, which can critically and permanently damage hearing. 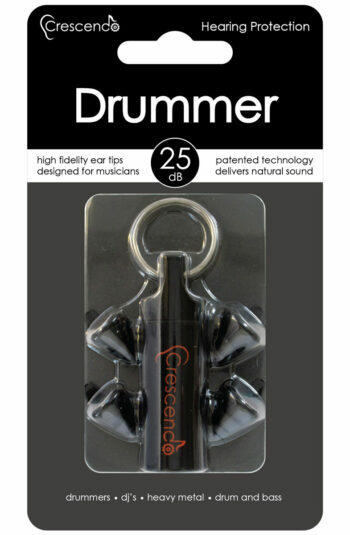 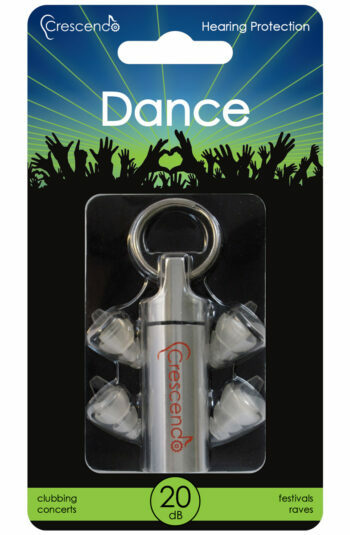 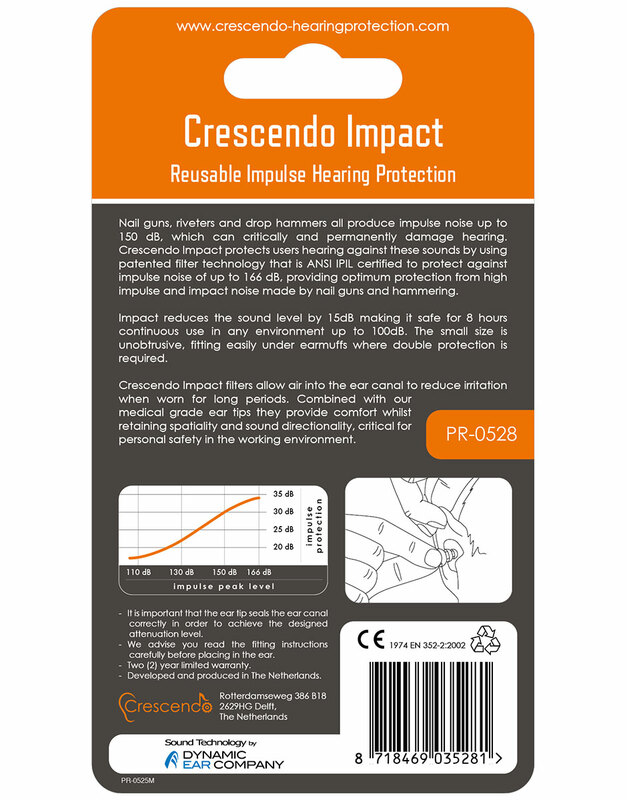 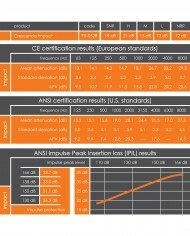 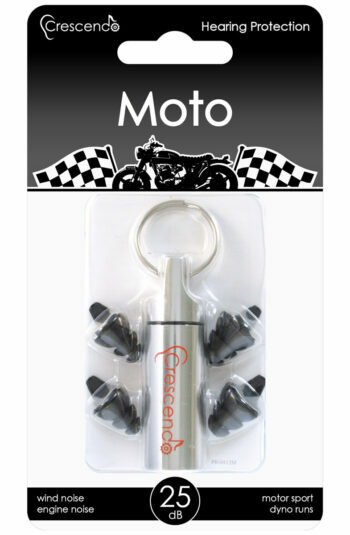 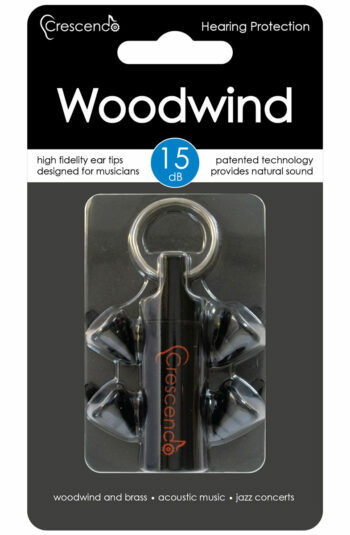 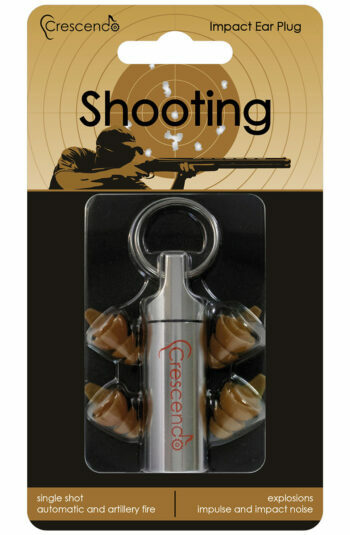 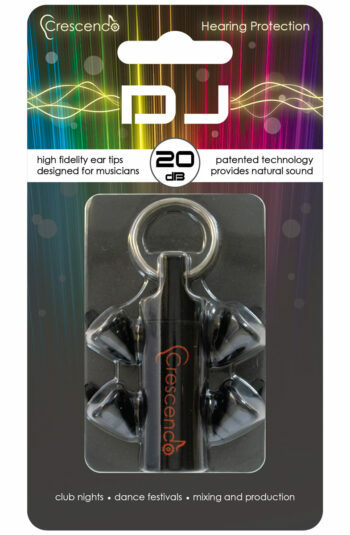 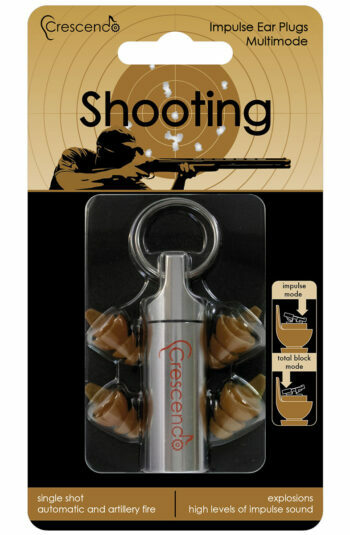 Crescendo Impact protects users hearing against these sounds by using patented filter technology by Dynamic Ear Company, that is ANSI IPIL certified to protect against impulse noise of up to 166 dB, providing optimum protection from high impulse and impact noise made by nail guns and hammering. 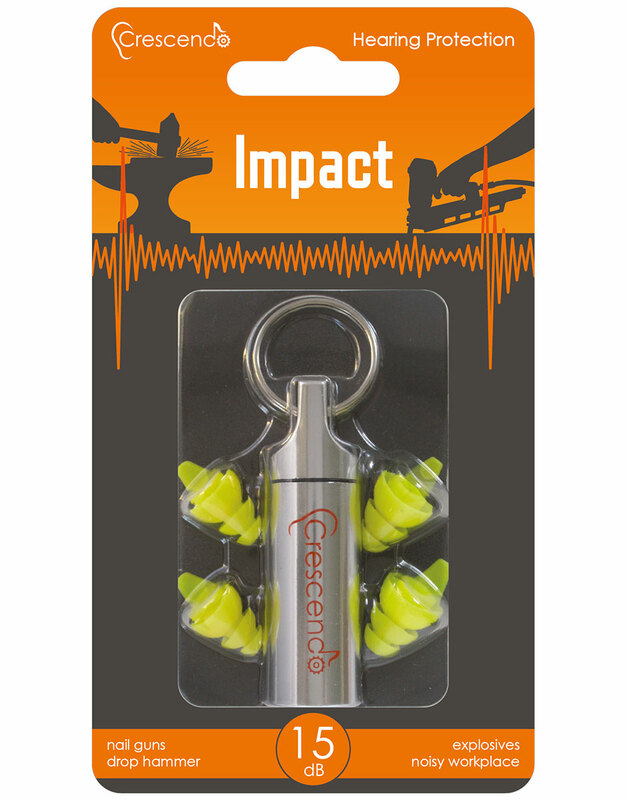 Impact ear plugs reduces the sound level by 15dB making it safe for 8 hours continuous use in any environment up to 100dB. 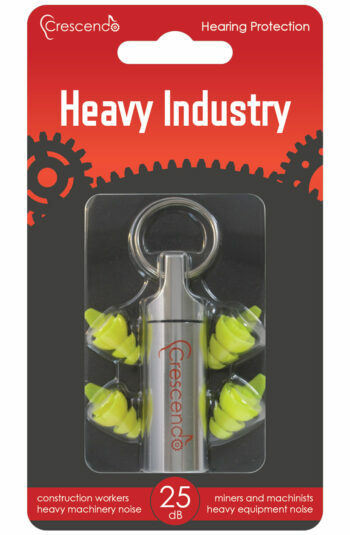 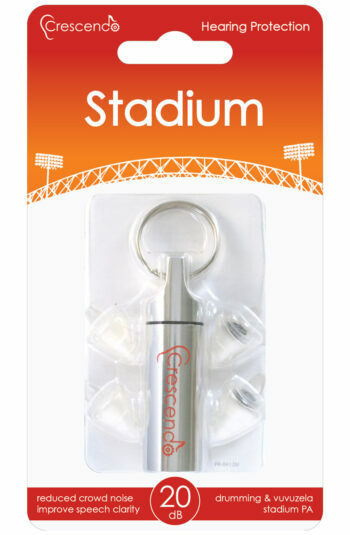 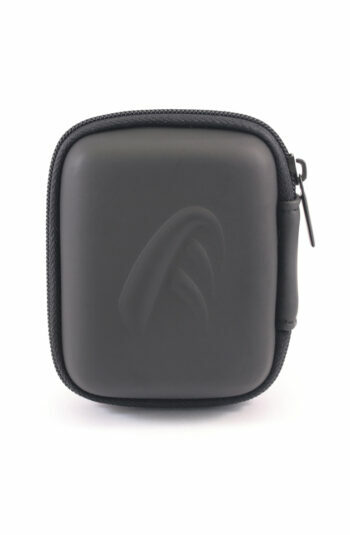 The small size is unobtrusive, fitting easily under earmuffs where double protection is required. 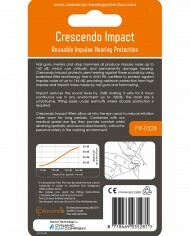 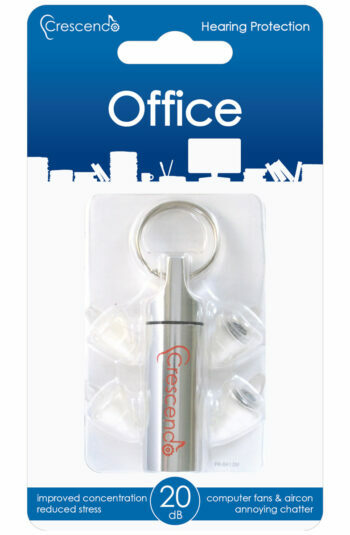 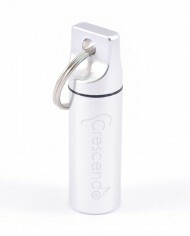 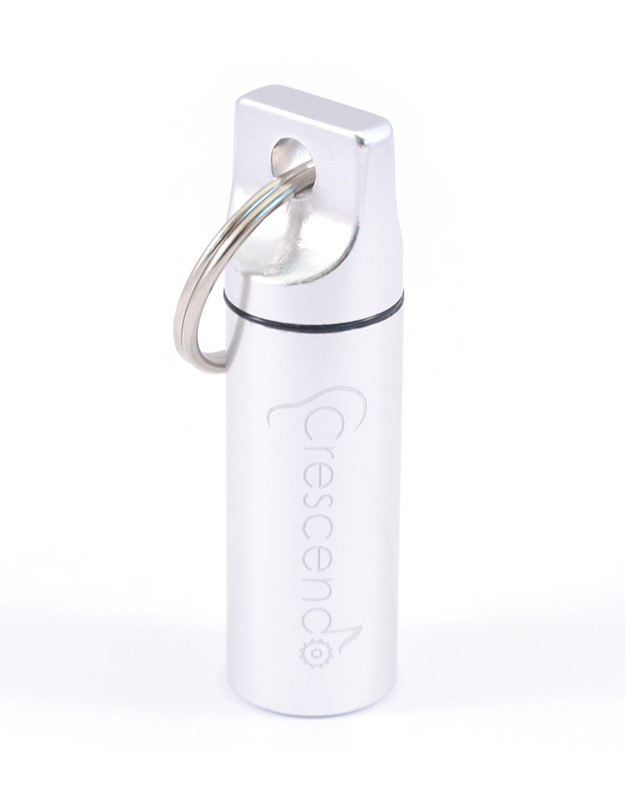 Crescendo Impact acoustic filters allow air into the ear canal to reduce irritation when worn for long periods. 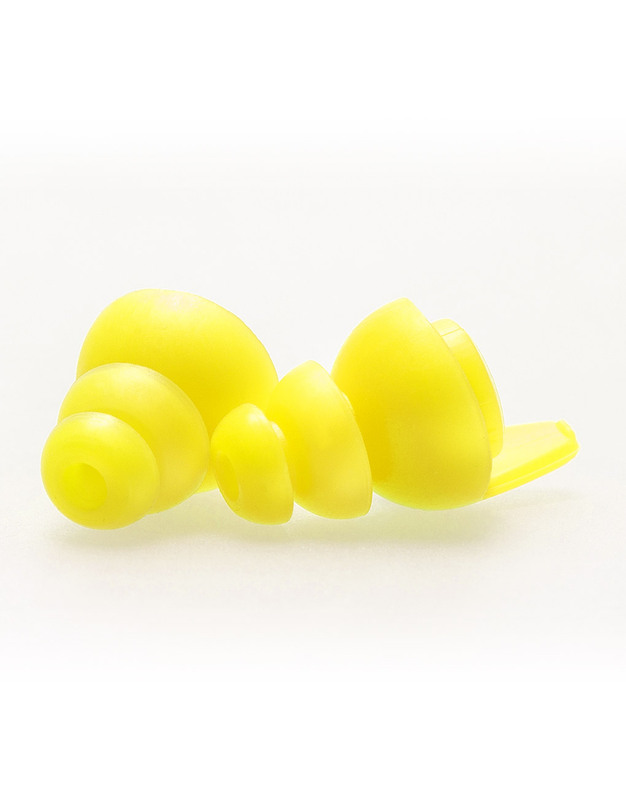 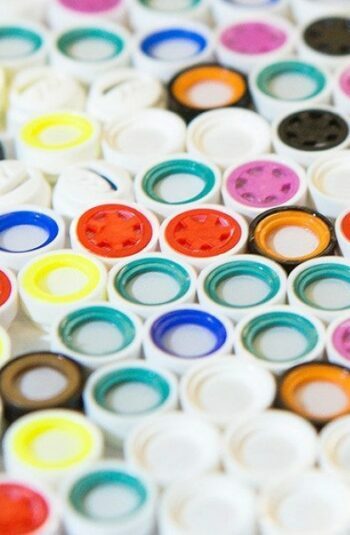 Combined with our medical grade ear plugs they provide comfort whilst retaining spatiality and sound directionality, critical for personal safety in the working environment. 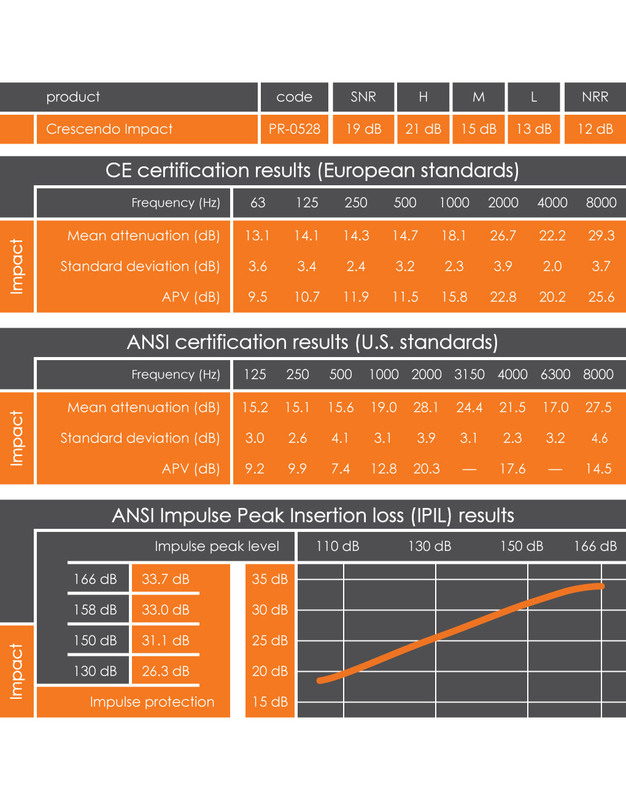 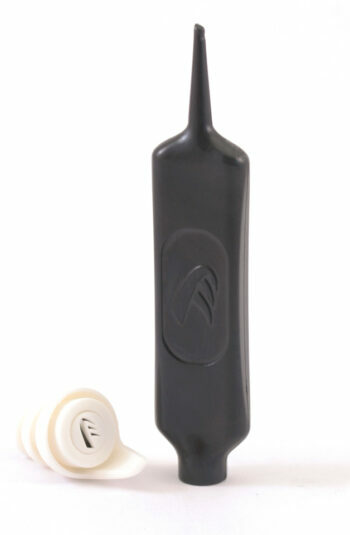 • Two acoustic filters providing 15 dB average damping and which are 100% acoustically tested.